The California Alliance is grateful for the support of its Associate members, organizations that provide products and services to California Alliance members. Each year, they signal their commitment to the work of the Alliance through their financial contributions. Associates are invited to send representatives to the Alliance Conferences. Organizations interested in becoming Associates are invited to consult our Associate application. Accreditation Guru, Inc. helps guide organizations through the (re)accreditation process via an efficient and systematic approach and provides support with strategic planning, board of directors’ development/education, quality improvement programs and more. We specialize in CARF, COA and Joint Commission accreditation. Nationally recognized as a leading provider of risk management, insurance and employee benefits consulting, Chapman has been serving organizations in the Western United States for over 35 years, creating, designing, implementing and managing products and solutions to help our clients achieve their goals. Chapman is built on a foundation of strong client partnerships with over 2,200 nonprofit agencies including a multitude of Alliance members. Headquartered in Pasadena with offices in Santa Clara and Orange County, over the past 87 years, Bolton & Company has developed a specialization in serving the nonprofit sector. We currently serve over 200 organizations working in education, social services, and healthcare. Bolton provides robust, cost-effective employee benefits, property and casualty insurance, and risk management solutions. We also provide a full network of trusted advisors that help nonprofit organizations with accounting, risk management, and legal concerns. Are your mileage costs too high? At many child and family service organizations, mobile employees submit reports of their mileage to accounting departments whose job is to issue checks, not verify reimbursement claims. Traditional systems based on odometer readings are rife with inaccuracies and are invitations for fraud. CompanyMileage helps hundreds of organizations reduce their mileage reimbursement expenses by 20-30% with a new and automated approach to the reimbursement process. How can we help your organization? Find out at companymileage.com. CTARS Inc. is a clinical software company that provides a disruptive technology to behavioral health providers. Our platform is an integrated deep domain case management system and certified Electronic Health Record. The platform is client-centric, with client engagement features and advanced APIs that provide real-time connectivity to external and internal software systems and databases. We have a proven track record of dramatically increasing operational efficiencies and cost savings. Der Manouel Insurance Group was founded in 1983 and, over the last 30 years, has become an industry leader in risk consulting and employee benefits solutions for nonprofit agencies that work with vulnerable youth and families. Our goal is to help Alliance member agencies fulfill their stated missions. Huntington Culinary provides comprehensive menu writing and food management services to bring your agency into full compliance with Community Care Licensing and the new standards of the National School Lunch Program. They develop strategies to increase healthy food consumption, contain food cost and maximize federal reimbursement. The Integrated Human Services Group brings more than 150 years of combined expertise in organizational leadership, juvenile justice, developmental disabilities, child welfare, and behavioral health disorders delivery systems. We’re in the business of making a measurable impact for families, youth and those served by our clients. Whether you’re getting ready for new program design and implementation, developing new leadership, or in search of training on effective service models, the IHSG team of affiliates is poised to work alongside your team and build organizational competency in ways that demonstrate long term impact. InterWest is a leader among leading insurance firms. They offer unparalleled expertise in Commercial, Employee Benefits and Personal insurance coverages, as well as innovative value-added services from their Claims & Risk Control Specialists and Human Resource and Labor Law Consultants. Although they operate principally in California, they are licensed to write business in all 50 states and staffed to service customers with locations throughout the nation. KaleidaCare provides a web-based care management software and reporting solution specific to the needs of social and human services organizations. KaleidaCare customers are able to use the very latest in applied processes, best practices and outcome tracking techniques collaboratively developed and tested by leading care providers. We know that providing you an easy-to-use, easy-to-implement system saves you time and money which are resources better spent on the people that truly matter…the children and families you serve. Since 1945, Mutual of America has remained committed to offering plan sponsors, plan participants, and individuals carefully selected, quality products and services at a competitive price and the personal attention they need to help build and preserve assets for a financially secure future. Netsmart provides solutions/services to help child and family service organizations manage case, clinical and financial processes across programs as well as coordinate care and service delivery within the community. This framework of solutions/services is the Netsmart CareFabric™ For information, visit or website, call 1-800-472-5509, or follow us on Twitter. Nonprofits Insurance Alliance of California (NIAC), is part of a group of 501(c)(3) nonprofit companies that provide a broad range of general liability insurance coverages to 501(c)(3) nonprofit organizations. NIAC has been writing in California for over 30 years and currently insures more than 10,000 nonprofits. NonProfits’ United is California's first member-owned self-insurance pool for nonprofit organizations. We provide quality, cost-effective services including stable and affordable insurance coverages, expert claims management, safety and loss control, on-site consultations, training, and personalized service. As a nonprofit, governed by our members, our resources are used to benefit our members. Nonstop deflates the annual costs of employee healthcare for organizations through its unique partial self-insurance program, Nonstop Wellness. Built from the ground up to support nonprofit growth, Nonstop Wellness allows independent sector organizations to stabilize the growing costs of premiums, eliminate all employee out-of-pocket expenses, and access unspent reserve funds for unrestricted operating use. And with its proprietary technology, Nonstop provides a “one stop shop” for benefits administration, billing and claims management. Objective Arts, Inc., Chicago, Ill. Objective Arts is a software company that empowers state, county and local healthcare providers to automate psychological assessments into analytic insight. As assessments like the CANS (Child and Adolescent Needs and Strengths) are adopted across the country, Objective Arts software extends them to become powerful tools for level of need and outcome measurement. 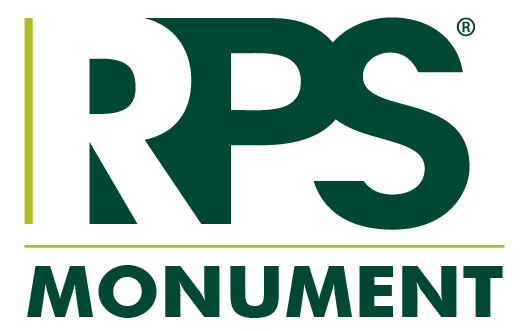 RPS Monument Insurance Services is a full-service program administrator specializing in self-funded workers’ compensation programs. Providing a wide array of services including program design, regulatory approval and compliance, niche-based safety and loss control, and aggressive claims management, Monument is committed to delivering self-insured group programs that bring members ongoing cost savings and added control. 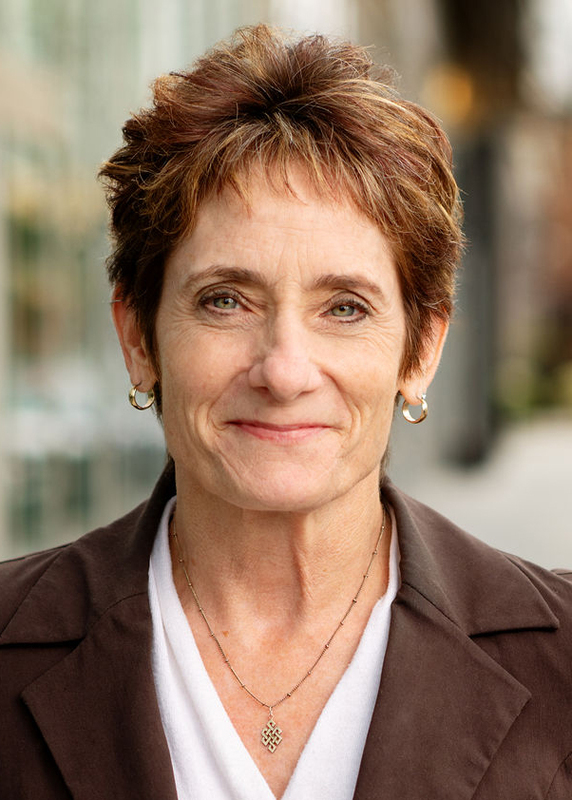 As California’s leading self-insured workers’ compensation group administrator, Monument has maintained 98 percent client retention since its founding over 10 years ago. Suhr believes in your vision first; partnering with non-profits for over 50 years & saving millions in the process to help support your core-missions. They believe so strongly in how their value can reduce cost and improve coverage, they’re happy to donate $500 to any Alliance member willing to allocate 30 minutes considering their value proposition. What do you have to lose? Founded by nonprofits for nonprofits, the Unemployment Services Trust (UST) provides 501(c)(3)s with a safe, cost-effective alternative to state unemployment insurance. UST helps members save millions annually through claims management, hearing representation, claim audits and simplified reporting. Join more than 2,000 nonprofits nationwide and request a Savings Evaluation. For over 60 years we at United Agencies have lived by these words. We support you in the fulfillment of your organization’s mission in more ways than just Insurance and Employee Benefits. Through our Nonprofit Alliance Program we have donated over $1,600,000 to charities. Welligent provides cloud-based EHR and mobile apps for a better way to work and better health outcomes. Our software offers scheduling, assessment, documentation, case management, organizational compliance, billing, and reporting functionality. Streamline organizational workflows and improve outcomes for the populations you serve. From today’s needs to tomorrow’s unknowns, Welligent helps you connect the dots. Dan Thorne and PRAXES provide consulting for behavioral health agencies on program development, clinical operations, Medi-Cal certification, Program Statements and Plans of Operation, COA and CARF accreditation, and organizational efficiency. We conduct webinar and on-site CEU trainings for LMFT’s, LCSW’s, and LPCC’s. We also offer CEU’s for Group Home and STRTP administrators and their staff, and CARF and COA compliance-based trainings. This in addition to our emerging practice PRAXES trainings empowering parents, children and youth. Gadda Hendrix Consulting offers a range of support services for behavioral health organizations, including: strategic planning, project management, training and leadership development, retreat facilitation, clinical program development and supervision, grant writing, policy and procedure development, and advocacy. We specialize in both residential and community-based specialty mental health services, compliance and quality management. Matthew Madaus is a LCSW and a former executive and senior manager at several Alliance agencies. He provides consultation in the areas of business development, program design, leadership development, and technology applications.